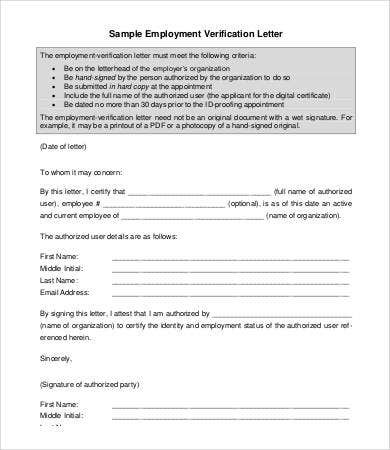 There are many letters one will receive and create should he or she be subjected for employment for a company that he or she applied at. There are a lot of job functions that are needed to be relayed through letters. 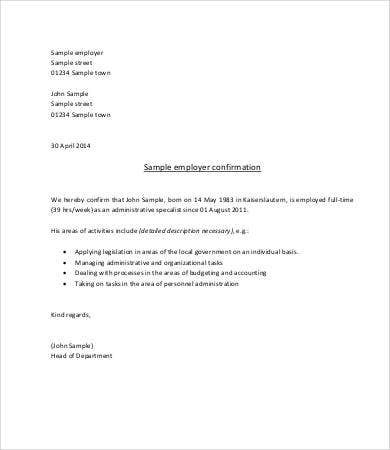 Also, there are transactions between the company and the employer where the need for a letter is truly essential. 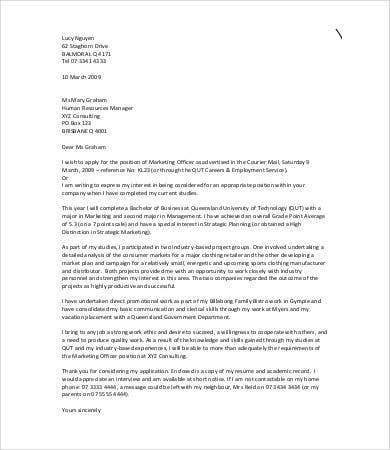 Writing a letter concerning employment is easy, if you already have the knowledge in creating letters for the specific purpose. 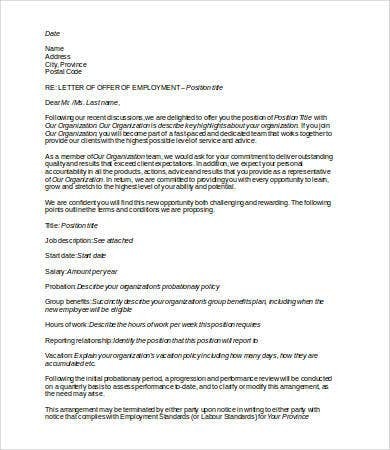 If you want to write an employment letter for any usage and benefit it may provide and you do not have any examples of a proper structure or letter layout, you may use our Free Employment Letter Templates available for download and printing. These are the usual information that are needed by different organizations to know that statements of an employee are correct and accurate. Usually, banks and loan lenders need this kind of information. The person is already up for promotion and it is needed for a supervisor to solidify the reasons on why the employee has to be promoted. The employee has done something exceptional that can help the operations of the company. 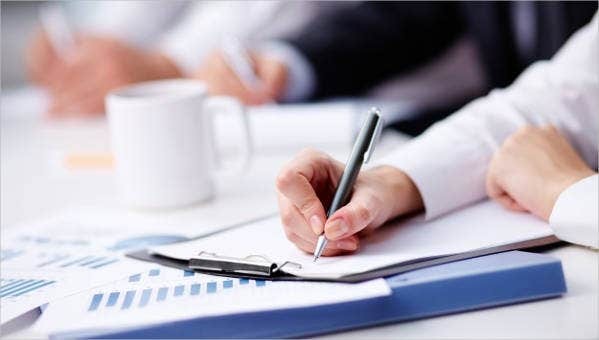 A client has stated to the manager his or her satisfaction with the services given by the employee and would like to send the employee the regards for doing a great job. 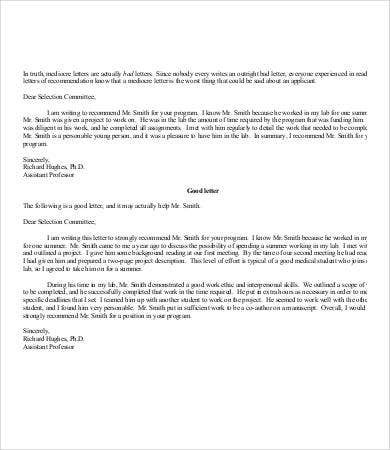 Guests, coworkers, consumers, and clients may also write a recommendation letter for an employee. 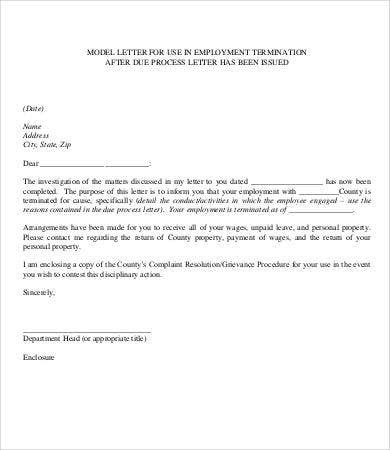 You may use our Letter of Employment Template for other letters regarding employment that you may need. The statement that an applicant is rejected and cannot continue to the application and employment process anymore. The reason on why the applicant did not pass the application. Areas of improvement that the applicant may look at. The duration of time in which an applicant may apply for a post again. Sometimes, it may also come with another position offer where the company thinks the qualifications of the applicant will fit at. They can be used as a reference in documented transactions. They create a more formal atmosphere in relaying an information from the source to the person to whom the letter will be sent. It allows the receiver to keep the letter and have the information in the letter accessible any time should a review of such be needed. Transactions will be easily identified through the use of specific letters for the purpose that is written. 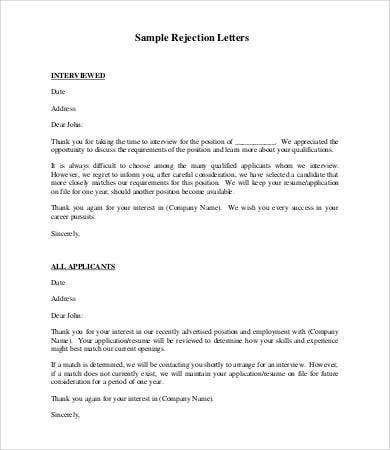 Other than the samples that are already provided in this article, you may also download our Employment Letter Of Intent Template and use it as a reference.